While Mexico has large numbers of its citizens in the US, per capita El Salvador has a far larger percentage of its people who have emigrated due to poverty and violence. Now under Donald Trump’s ethnic cleansing program, large numbers will be forced to return to those conditions. 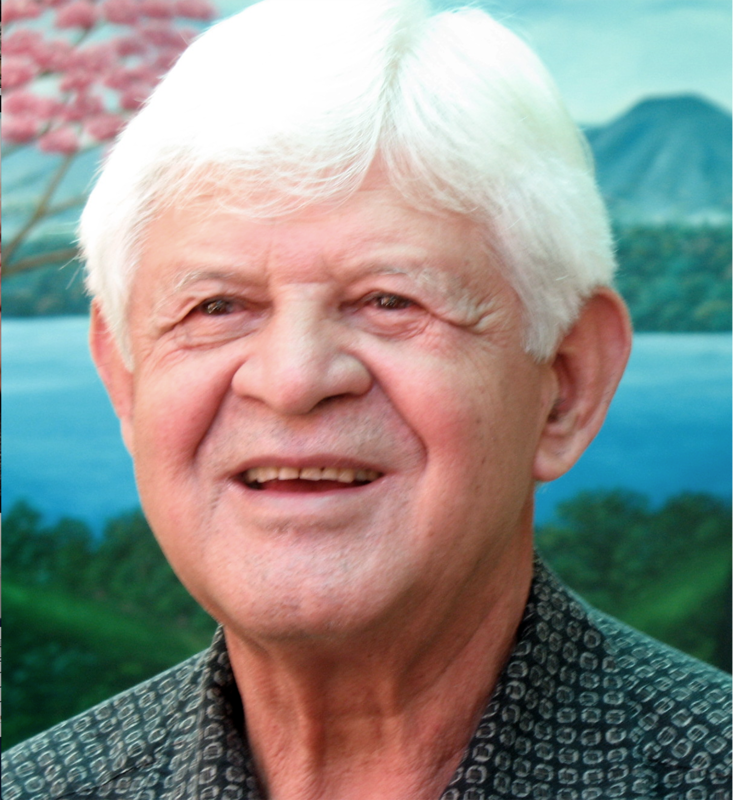 To explain why they left and what can be done once they return, Salvadorian peace activist Chencho Alas will discuss his work in small villages helping the people live a more economically and environmentally sustainable life. A former Catholic priest, Chencho has preached and practiced liberation theology since the 1980s. Currently director of the Foundation for Sustainability and Peacemaking in Mesoamerica, he fundraises in the US but works in Central America and southern Mexico promoting environmental sustainability and peace. As a peace activist he has received awards in recognition of his dedication to human rights, and notably for his efforts to preserve peace in El Salvador during the violent aftermath of its civil war.